Alex Doñe will provide direct investment advice to the five New York City Retirement Systems. 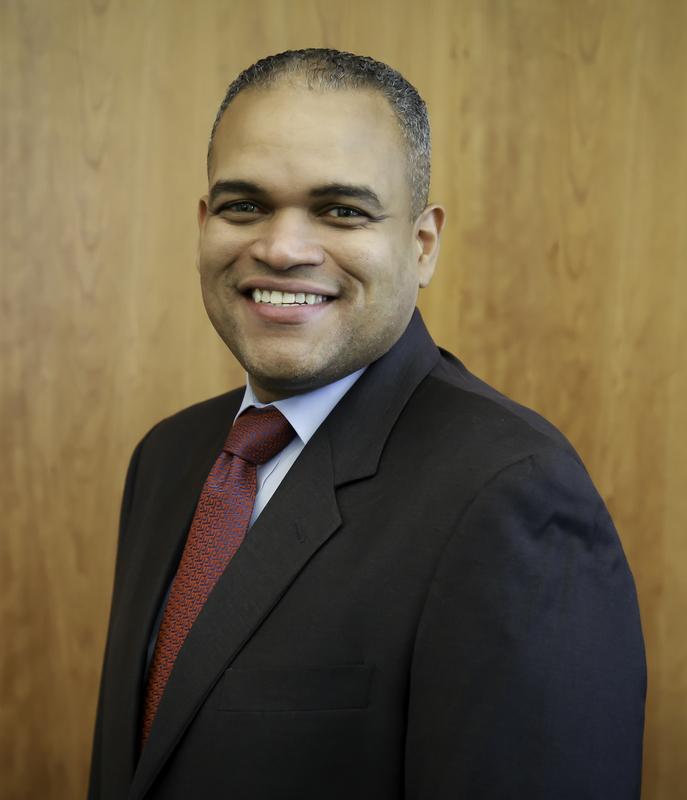 Alex Doñe has been appointed to serve as the New York City Bureau of Asset Management (BAM) deputy comptroller and chief investment officer, according to a Dec. 10 statement from New York City Comptroller Scott Stringer. Doñe will serve as the de-facto CIO for the city’s five retirement systems, given the absence of a formal position of CIO for the pensions, a source familiar with the appointment told CIO. He replaces Scott Evans, who departed from the position on June 28 after a four-year tenure. Prior to the announcement, Doñe served as interim CIO for BAM since July after Evans’ departure. He also previously held the positions of head of private markets, head of private equity, and executive director of private equity. Prior to joining BAM, Doñe held a key position as part of President Barack Obama’s administration, providing advice as the Presidential Appointee at the US Department of Commerce – Minority Business Development Agency. As deputy CIO, Doñe “participated in several initiatives to employ new levels of diversification in the bureau’s portfolio, including a search for an investment manager to source and invest in first-time funds and early-stage firms managed by emerging managers across several asset classes,” according to the announcement. In his new position, Doñe will provide direct investment advice to the five New York City Retirement Systems, whose assets under management total more than $200 billion. “I know that Alex’s own commitment to public service, the combination of his depth of experience and drive, his commitment to maximize risk-adjusted returns, as well as his dedication to transparency and diversity initiatives will benefit the Bureau of Asset Management, the New York City Pension Funds, and New Yorkers throughout the five boroughs,” Stringer said in the release. David Enriquez recently filled Doñe’s vacated head of private equity position at BAM after two years of employment at the institution. The NYC Employees’ Retirement System generated gross returns aggregated to 8.78%, 8.69%, and 7.08%, respectively, over the last three-, five-, and 10-year periods.